The money prize was awarded to the best student is part of one Professor M.A. 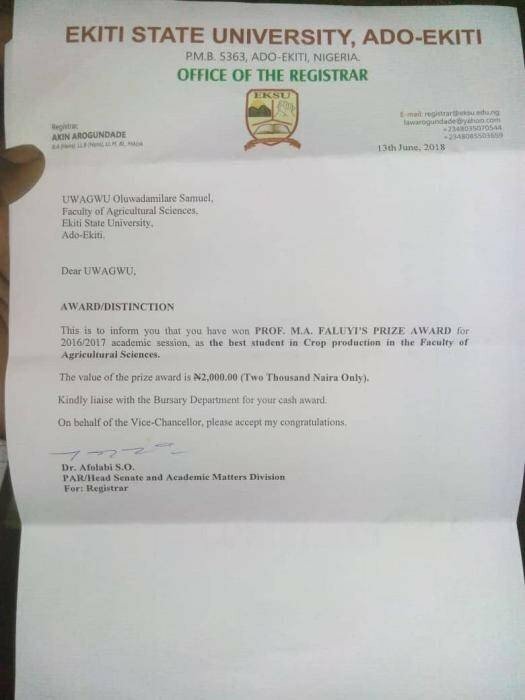 Faluyi Prize award for the best graduating student in the Faculty. 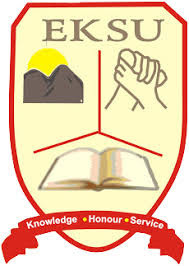 In a letter signed by the University Deputy Registrar, Dr SO Afolabi, the university asked the student to liaise with the bursary department to claim his prize award of N2000.00.